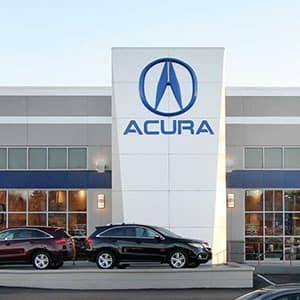 Praised by the likes of Kelley Blue Book as “among the most recommendable and all-around competent 3-row luxury SUVs available”, the Acura MDX is a deeply popular model for drivers looking to unite luxury with family-friendly practicality. 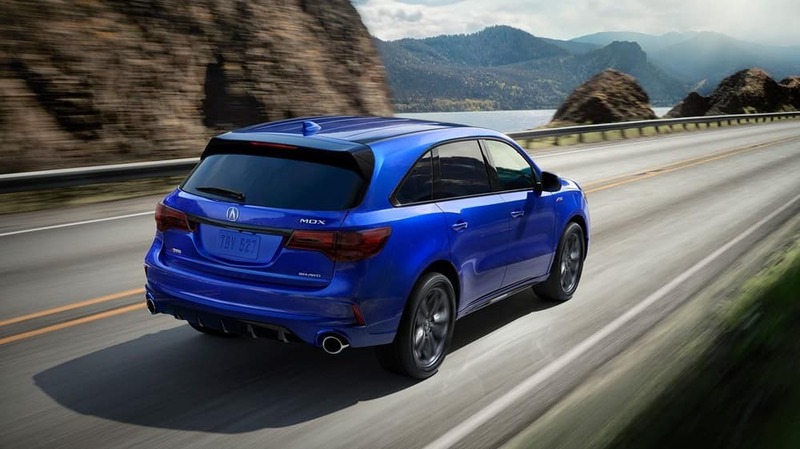 The vehicle comes well-fitted as standard, and a wide range of 2019 Acura MDX accessories encourages you to fit your own model around more niche needs – we’re talking anything from snowboarding to heavy-duty towing. 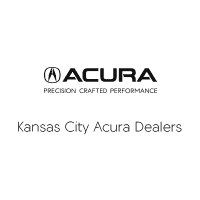 The new Acura MDX is just at home crossing the backcountry as it is winding through the roads of Kansas City. 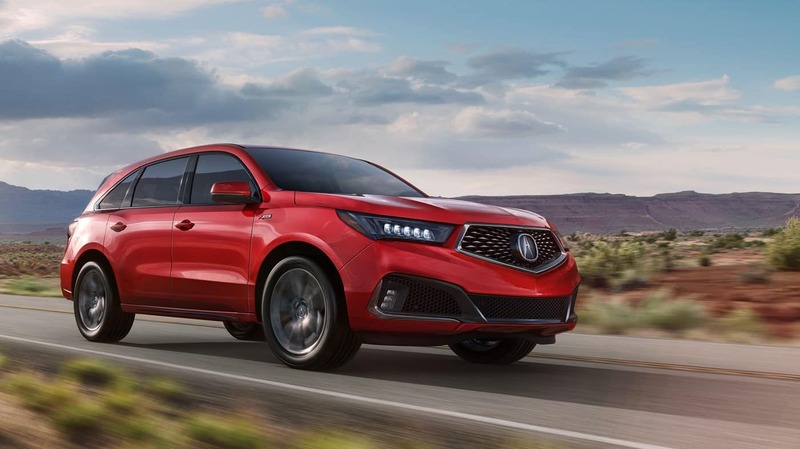 Whether you need help reversing into tight spaces or want to carry off-road gear on top, there’s an accessory with your needs in mind. 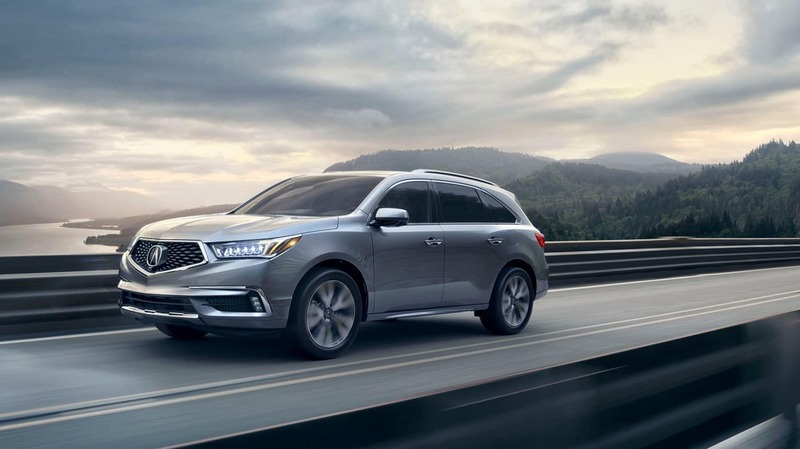 A luxury SUV demands ongoing protection, so the Acura MDX offers several interior accessories to keep the cabin protected from damage and stains, secure your cargo, and upgrade your comfort. 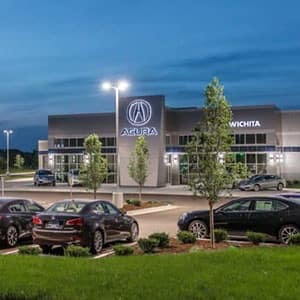 The 2019 Acura MDX provides a fantastic foundation for family adventures, and you’ll find yours at your nearest Kansas City Acura dealer. Simply contact us today to find out more and explore special offers.